Congratulations to the students at Sale Grammar School in Manchester who were the winners of our Bags of Talent competition. 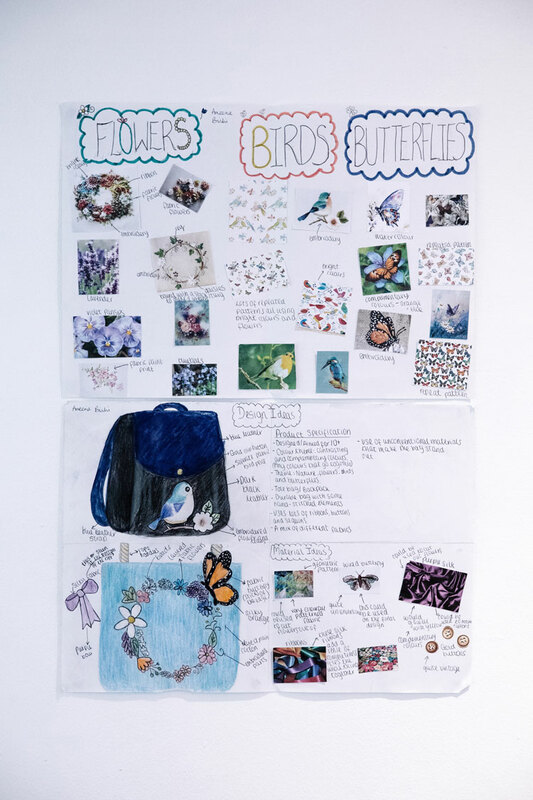 At LCF we’re always on the lookout for the freshest talent in fashion design and this year we invited secondary schools across the country to enter our Bags of Talent contest. Bags have become one of the most important accessories, saying as much about us as our clothes, shoes, or hairstyles. 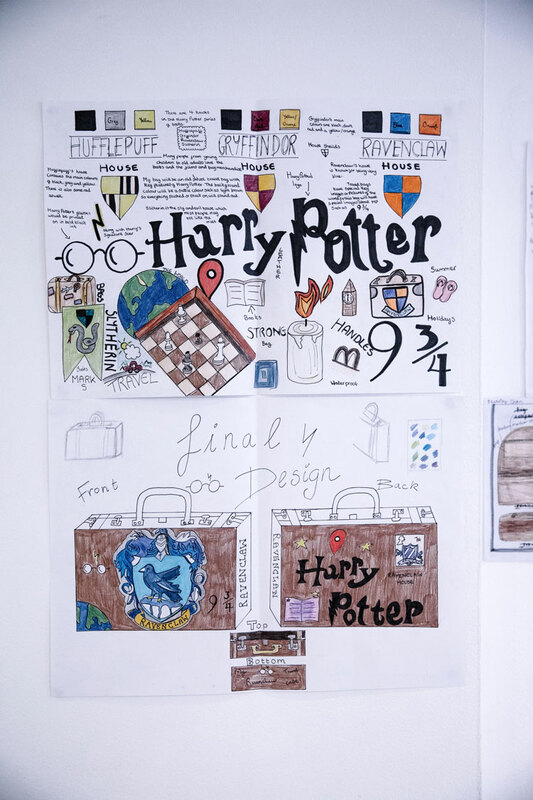 Student groups were tasked with designing a functional or fashionable bag of their choice, producing a concept board including initial ideas and sketches, and create a final design board, explaining their bag in 3D with a brief description of any materials and special design features. 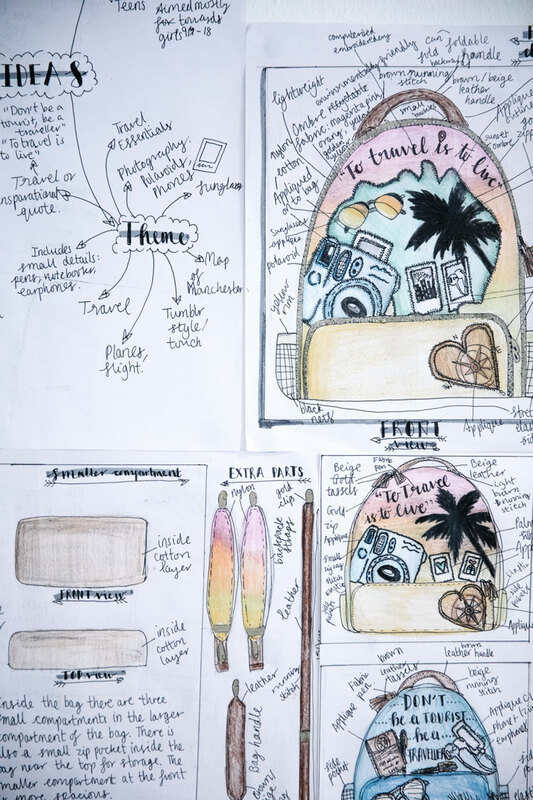 The prize winning designers were from Sale Grammar School in Manchester were invited to London College of Fashion to receive their winner’s certificates, and cash prizes to spend on art materials for them and their school. 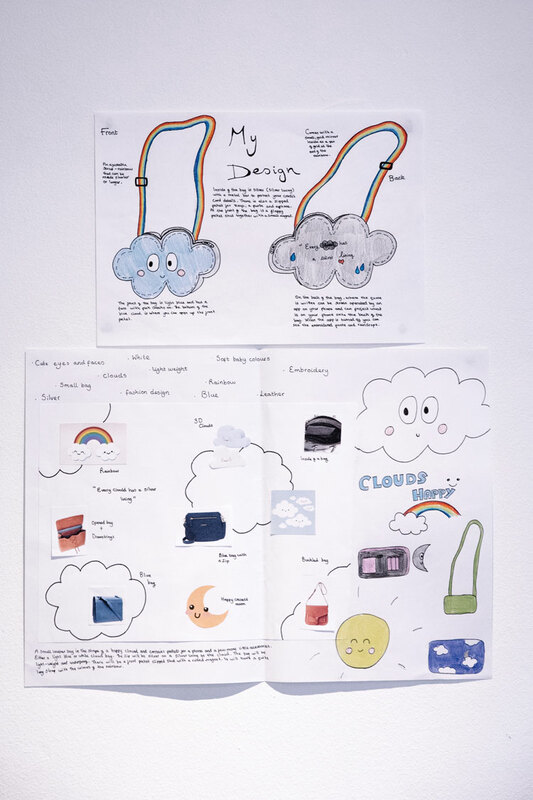 The students took part in an exclusive and bespoke workshop with Darla Gilroy, programme director for the Design and Craft group of courses including BA (Hons) Cordwainers Footwear: Product Design and Innovation. A big thank you to The Leathersellers Company who supported the project, and congratulations also to Sarah Bonnell School who won 2nd place and £200, as well as Kingsdale Foundation who won 3rd place and £150.